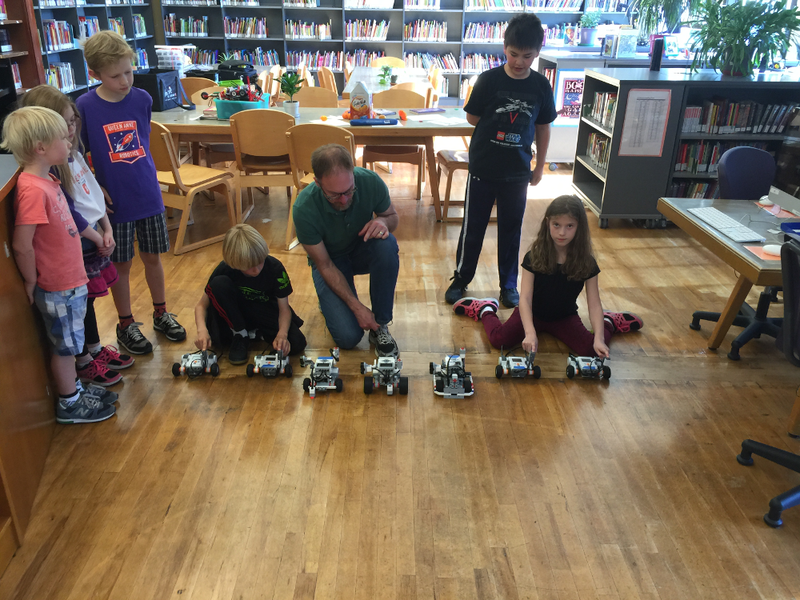 QAE Robotics is a before/after school program that includes participation in Jr.FLL and FLL teams followed by independent exploration of robotics. The Jr.FLL and FLL teams are part of a big, worldwide robotics program that is part of FIRST. 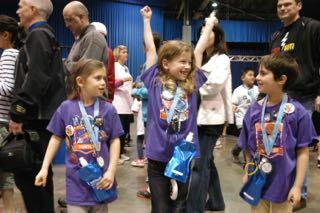 When on a team, your child will participate in a global competition with over 200,000 children from more than 60 countries! They will discover the fun in science and technology. They will research real-life problems and think of how technology can help. Younger students will initially design models using LEGO bricks and moving parts. Later, they will design and program models that respond the their environment using LEGO WeDo technology. Older students will design, build, test, and program robots using LEGO MINDSTORMS® technology. All students and parents involved in QAE Robotics are expected to follow Queen Anne Elementary's Five Pillars and the FIRST Core Values. We display Gracious Professionalism™ and Coopertition™ in everything we do. Junior FIRST LEGO League (Jr.FLL) captures the young child’s inherent curiosity and directs it toward discovering the wonders of science and technology. Jr.FLL was developed to introduce the young student to science concepts, teamwork, and the foundations for building robots. Lottery registration through QAE is available January 22-26. Scholarships and payment plans available; please contact the Enrichment Team. Before registering, please read the QAE enrichment policies here. Advanced LEGO Robotics is the follow-up for the older children who have already taken one of the other robotics classes or been part of the school FLL team. The children use LEGO MINDSTORMS to build and program autonomous robots to solve weekly challenges. They will continue their exploration of science, technology, engineering, and math. This offering is an excellent lead-in for those interested in being on one of Queen Anne Elementary school's FLL teams next fall.